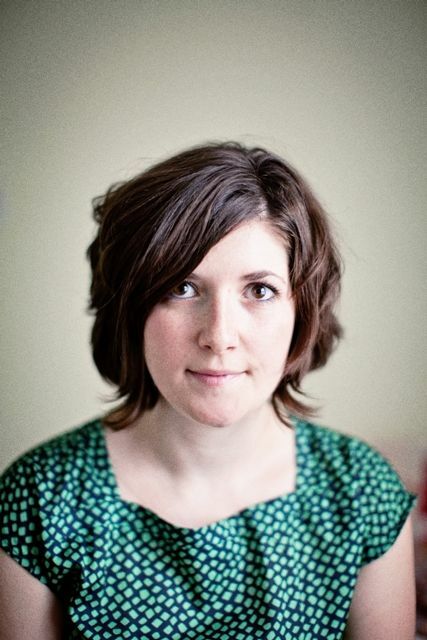 Claire Vaye Waktins appears at IFOA on October 23 and 24. IFOA: Where and when do you prefer to read? Watkins: I do a great deal of reading in the bathtub, especially in winter. I am a desert rat living in the frozen northeast and there are many winter days when the cold settles into my bones and it seems I simply cannot get warm until I submerge myself in very hot water with a very good book. IFOA: If you could have a superpower, any superpower, what would it be? 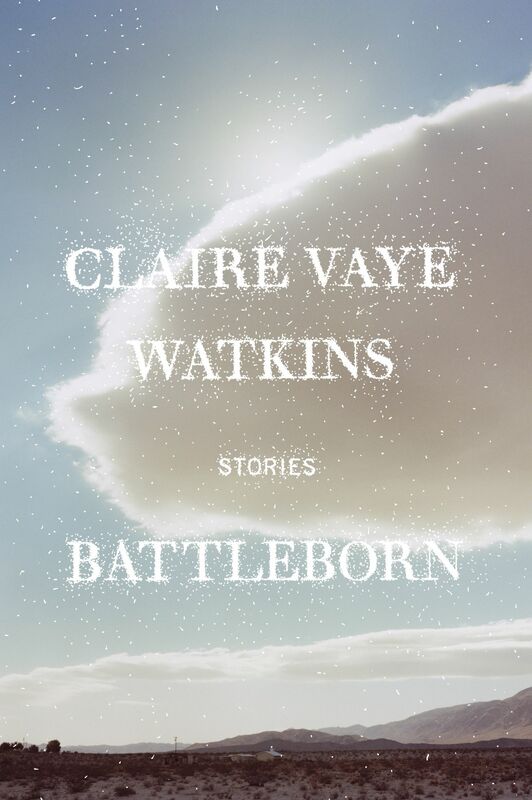 IFOA: Battleborn is a collection of short stories. What is it about the short story (rather than the novel) that appeals to you as a writer? Watkins:I admire the precision of a story. The form is often likened to walking a tightrope—saying as much with as few words as possible. John Cheever famously wrote a novel version of his perfect story “The Swimmer,” but it withered next to the grace of the story. Many of my favorite novels come close to the graceful precision of a story—Joan Didion’s Play It As It Lays, Christine Schutt’s Florida, J. M. Coetzee’s Disgrace—but stories are still the best highwire act in town. IFOA: You’re a creative writing professor at Bucknell University . What’s one thing your students have taught you lately? Watkins: My students often remind me of our capacity to surprise ourselves. One of the best things about my job is I never read the same student story twice. Their imaginations are acrobatic and robust and, when they let allow it, they almost always surprise themselves. They remind me that writing should be fun. For more on Watkins, visit clairevayewatkins.com. For IFOA event info, click here.